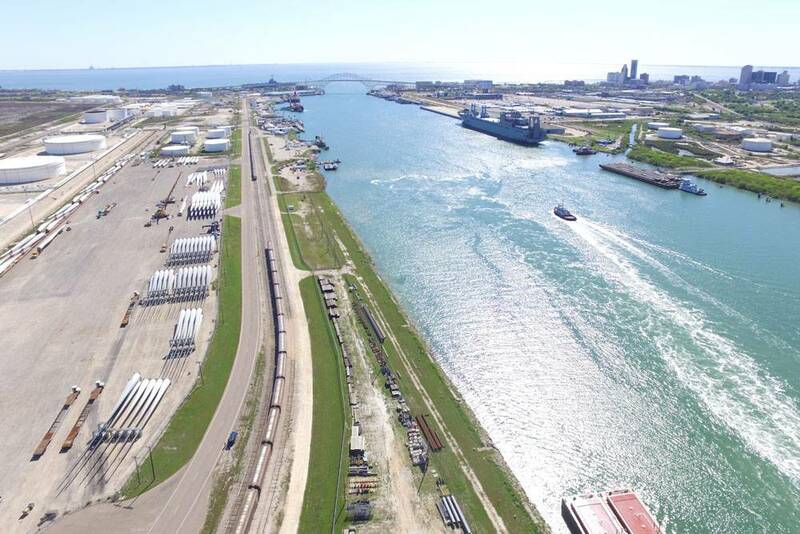 The Port of Corpus Christi set a new tonnage record of 79.3 million tons in the first nine months of 2018, surpassing the previous record of 77.9 million tons set in the first nine months of 2015. The number also eclipsed the same period in 2017 by 4 million tons, an increase of 5 percent year-over-year. The port’s volume growth in 2018 was driven by increases of crude oil (+11 percent), other petroleum products (+8 percent), and breakbulk shipments (+3 percent). 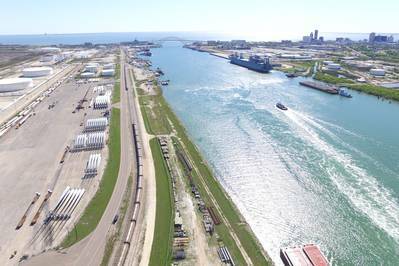 The increasing tonnage substantiates the Port of Corpus Christi’s call for the U.S. Army Corps of Engineers to move swiftly in the execution of the Corpus Christi Ship Channel Improvement Project (CIP), which includes dredging the ship channel from 47 feet to 54 feet and widening it to 530 feet, to accommodate larger vessels and allow for safer and more efficient traffic flows.